It took a good 40 minutes drive to get there and because I was bored..
We have pictures taken along the way!! Back to brunch at Eggs & Berries. The food was very average and I really don't think it justifies the price? 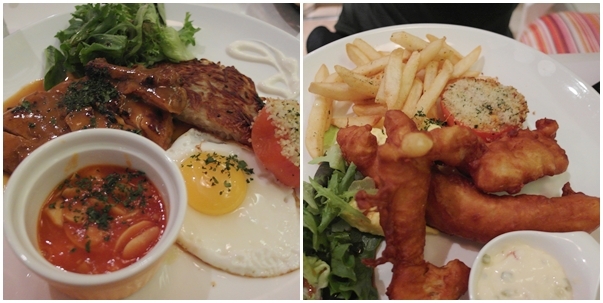 A glance at their menu..
& so were the fluffy pancakes that came together with my main course. The rest were easily forgettable.